Showcasing your work is an integral part of any art school experience. 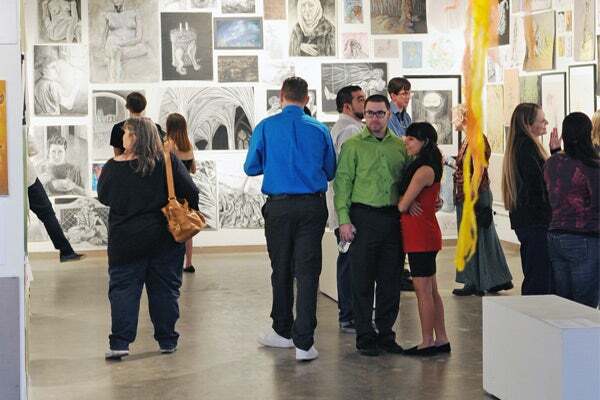 Here at the ASU School of Art, we offer four different student art galleries, right on campus. 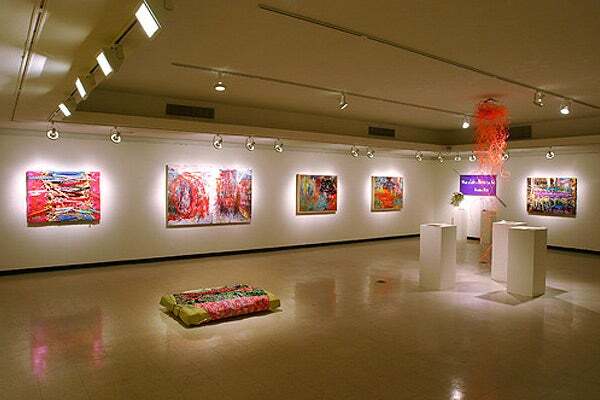 Gallery 100 hosts senior group exhibitions in drawing, painting, photography, intermedia, digital art, fibers, ceramics, metals, sculpture, and printmaking as occasionally serving as a venue for larger group curatorial efforts. 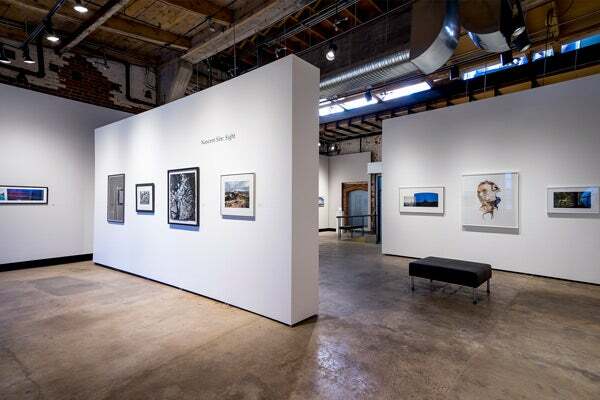 Northlight Gallery exhibits a broad spectrum of photo-based work by emerging, underrepresented and internationally recognized artists. 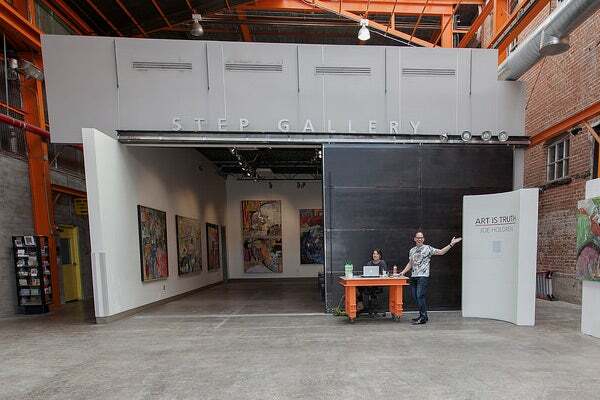 The Step Gallery serves as both an MFA thesis exhibition space as well as a proposal-driven and student-run gallery in the ASU Herberger Institute School of Art.